Kajiado County is a fast-growing area and is increasingly attracting both individual and corporate investors. 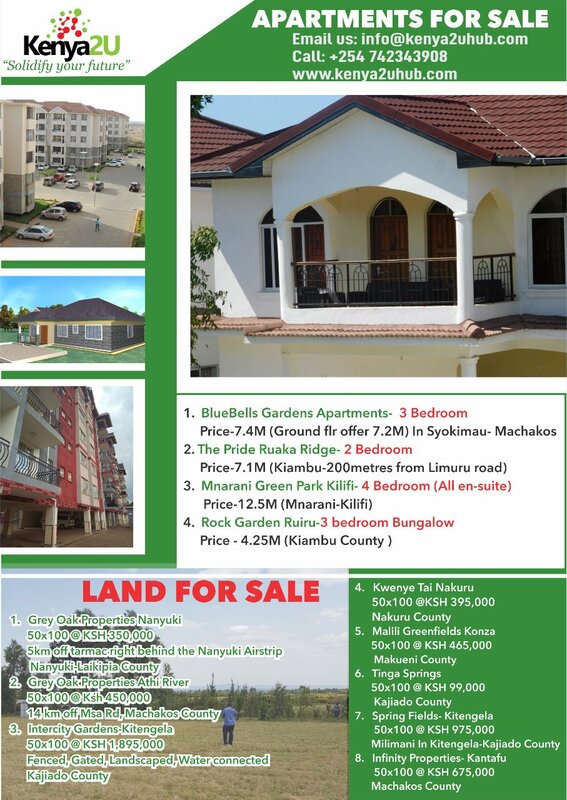 While the demand is on its high and everyone scrambling to get a piece of their own land here is still affordable. Notably, the prices are appreciating speedily making it a great deal to own a parcel now. Look at the hot deals that Kenya2U and Safaricom Investment Co-operative bring to you before they are all taken up. We are offering a prime land at the Tinga Springs located just 10 kilometers from Tinga Town. It lies along the Olepolos road around Lake Magadi. This plot touches the murrum off the proposed Kajiado- Suswa bypass thus ripe for speculation. Rather flat, beautiful and fertile, this land is ideal for farming, building rentals or even developing a home. The area expects the development of Suswa- Kajiado Magadi Highways as well as the resettlement of Kajiado County Government offices. The 1/8-acre plot currently goes for Ksh99,000 with a payable deposit of 10% and an extended period of 12 months. Fahari Ridge is ¼- acre piece of land located 9KM from Kajiado town with water and electricity available in the area. It enjoys proximity to a shopping center and a growing construction of homes around it. 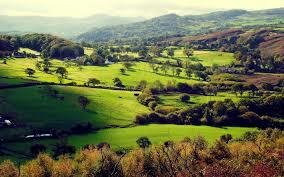 The land is flat, fertile and beautiful hence is ideal for farming, settlement, and even future sale. It is surrounded by Oloosuyian center, Oloosuyian chief’s camp, a World Service church, and Senior Rissa Secondary School. The plot currently goes for Ksh450,000 with a payable deposit of 10% and an extended period of 12 months. These two pieces of plots, however, come with offers worth grabbing. A cash payment within 7 days offers you a 4% discount, 2% on payments within one month, 3% for payments within two months and an interest-free offer for payments within six months.